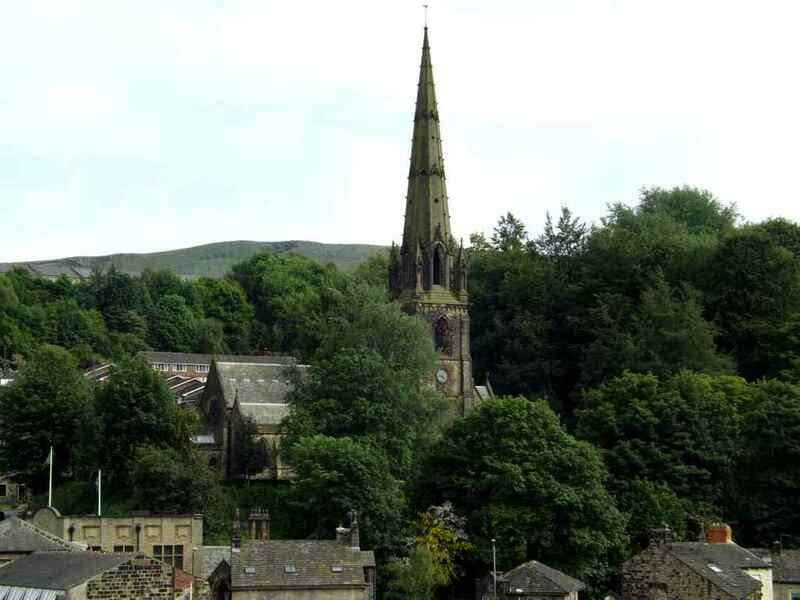 Todmorden Unitarian Church has had a tumultuous and dramatic history, fitting of its grand and striking architecture. Having been awarded Grade I listed status by English Heritage in 1966, it is regarded as one of the finest examples of the Gothic Revival style of architecture in the North West. Built in 1865 by the three Fielden brothers, Samuel, John Jr. and Joshua, in honour of their late father, MP ‘Honest’ John Fielden, it cost a mammoth £35,000 (estimated to be around £2,570,000 as of 2013) to house the growing Unitarian movement of Todmorden and the surrounding area. By the late 20th century, despite the efforts of many, a decline in its use resulted in the church’s closing in 1987. Unfortunately, decay and vandalism meant that the building and its contents fell into disrepair. However, the Historic Chapels Trust acquired the building and in 1994 started a £1 million restoration and repair project, renovating both the interior and exterior of this magnificent building and returning it to its former glory. After a tricky couple of decades, the church has now become a friendly, welcoming venue, complete with two fully functioning kitchens, toilets, brand new heating, new lighting and sound systems.